As summer gives way to fall, I wanted to let you know just how much we appreciate all the efforts and excellent work from your team this past year. After the storm, we really felt a sense of uncertainty and worry that we’d not be able to make things right again in our shore home. We were so happy when you agreed to take on our repair project, and glad to put all our trust in you (once again). We know that this past year has been so unusual and busy for you, yet we always felt that we were getting full attention and effort from you and your team. You took charge, and got everything done so well and so quickly. We just finished a very enjoyable summer at the shore. From our first family BBQ on Memorial Day weekend right through to this past week, we have had a lot of laughter, great meals, and family time. That all was possible because of you and your team! Please know we are very grateful and know how much of an impact you had on our family’s life this summer. 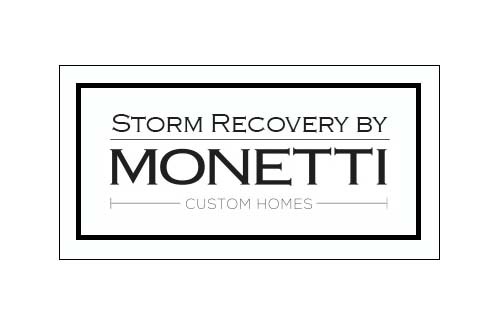 "Monetti Custom Homes is in the process of restoring our home destroyed by Superstorm Sandy. Robert’s attention to detail is both remarkable and refreshing. He has assembled a unique team of talented staff and craftsmen who implement projects to exacting detail." "We want to thank you for helping us in our time of need from damages due to super storm Sandy. 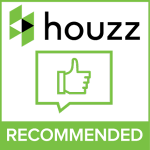 We had complete confidence in your firm to do a good job. As usual, your employees were very helpful and a delight to work with. 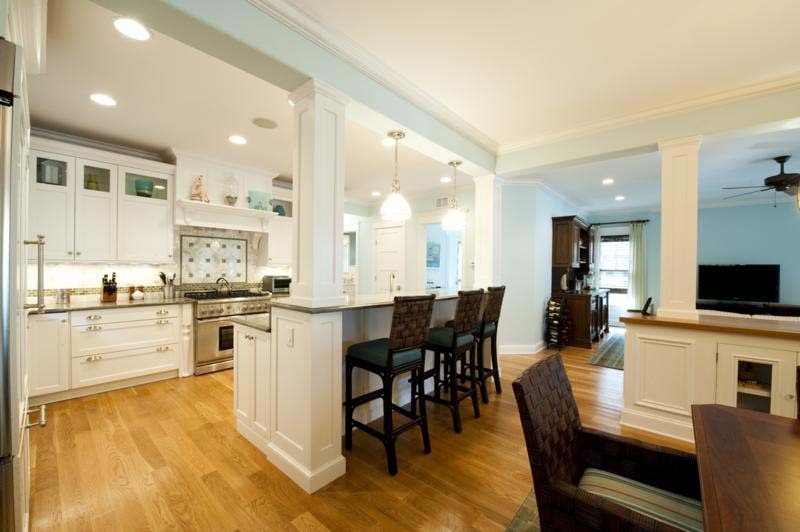 "When Hurricane Sandy hit our Seaside Park home we called Rob Monetti, the original builder. Bob was immediately responsive. He visited the house the first day the authorities allowed us into Seaside Park. He assessed the storm damage and he guided us to what had to be done to prevent further damage as winter came on. During this chaotic time Bob arranged for plumbers and electricians to take emergency measures to prevent further damage as winter came on. 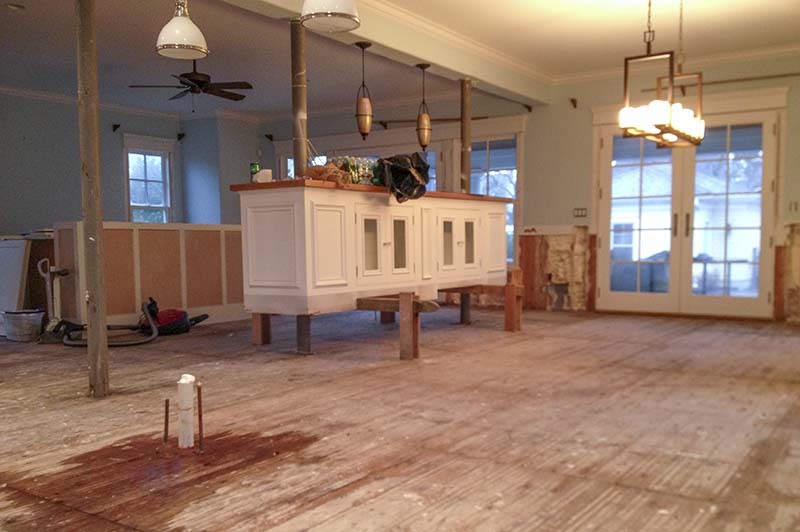 Bob's team handled the cleanup and damage repair and we were able to get back in the house by spring. 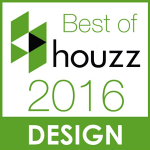 We have been pleased by the responsiveness, work quality, and overall support of Monetti Construction." "We have been very lucky since the storm and so much of that has to do with you being there for us and I wanted to thank you. Just the fact that you got us back together and in for the summer is something so many families did not have the luck of having. I recognize all you accomplish for us!" 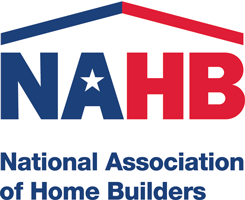 "I am writing to thank you and your staff for the work that was done to restore our home after Superstorm Sandy hit New Jersey. Once Marion and I first were able to get on the island and see the storm damage we immediately decided to contact you to recommend some contractors that we could contact to get the repairs done. We were extremely pleased when you told me that you would take care of everything. Since you were our builder for the house ten years ago and everything went so well then we knew everything would be done right again this time. We left for Florida on December 31, 2012 and returned on April 1st. During that time I was in contact with you and your people to discuss various issues. Your people in the office and in the field were a pleasure to deal with. When we first discussed having the repairs done you stated that everything would be back to the way it was before the storm. I have to stay that you were true to your word. When we got back in April everything was done and the house was in move in condition. Thank you for everything and please pass on my gratitude to your staff!" 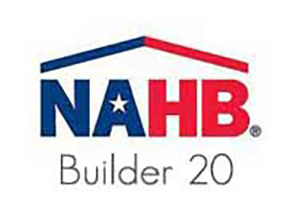 "It is a pleasure to have partnered with a contractor that provides the utmost in terms of quality and integrity. 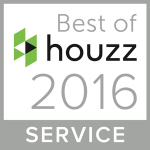 The work Robert Monetti and his team performed on my home was outstanding from start to finish. We agreed on the work to be done, was kept apprised of the progress by receiving pictures and/or videos of the work and was able to reach Robert whenever I needed to- which was outstanding in its own right. There were no surprises, the cost was fair and I was able to "manage" the project from my home up north. When my family and I returned to our shore house for the 2013 summer, it appeared as if it wasn't affected at all. There is no doubt that the money invested in Robert's work was more than worth it."